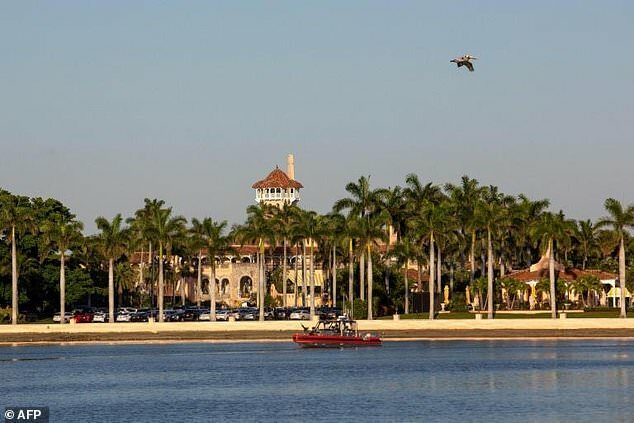 A Chinese woman carrying multiple cellphones and a thumb drive containing malware was arrested on Saturday at Donald Trump’s Mar-a-Lago resort in Florida. Secret Service agents at the scene found four cellphones, a laptop computer, an external hard drive and a thumb drive that “contained malicious software. I was asked by my Chinese friend named Charles to travel from Shanghai to attend the event and attempt to speak to a member of the president’s family about US-China economic relations. Trump’s resort courtesy of Daily mail. Trump owns the luxurious beachside club in the wealthy Atlantic coast city of Palm Beach and travels there frequently on weekends to play golf and meet friends. He keeps a residence in a private area of the club but was reportedly golfing at a nearby course around the time Zhang was there. Yang is a Mar-a-Lago member who built and later sold a chain of massage parlors in Florida, which was recently raided by police over prostitution. In recent years she has promoted herself as a path of access to the US president, his family, and other decision makers.